Federal government isn't joking this time around....the national carrier is 'Nigeria Air'........COOL! 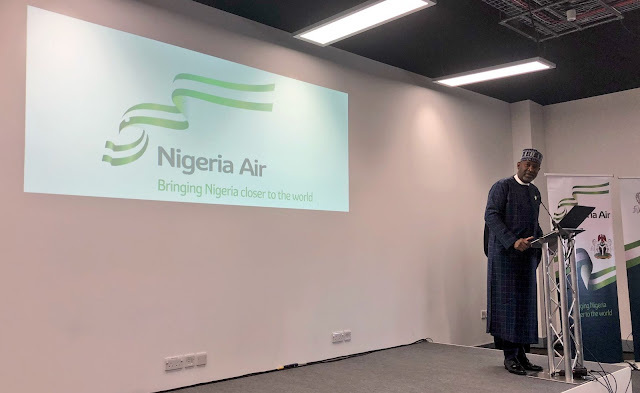 This was announced by Minister of State for Aviation, Senator Hadi Sirika on Wednesday to investors at Farnborough International Air Show in UK. 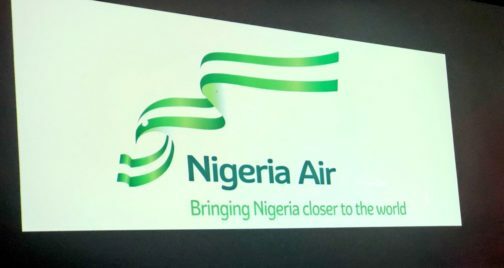 0 Comment to "New National Carrier, it's call Nigeria Air"